The original barbell class helps you achieve more than you could on your own! 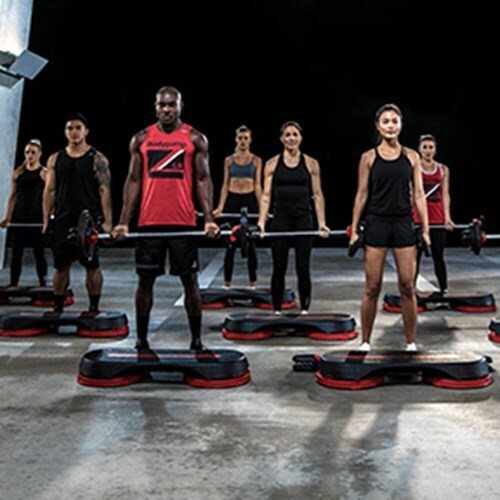 This class safely works every major muscle group by pairing heavy repetition with light barbells and adjustable weights. With encouragement, motivation, and great music, its the fastest way to get in lean, toned, and fit. All levels are welcome! Contact Elaine Drawbridge at (508) 756-7109 or edrawbridge@worcesterjcc.org for more details.